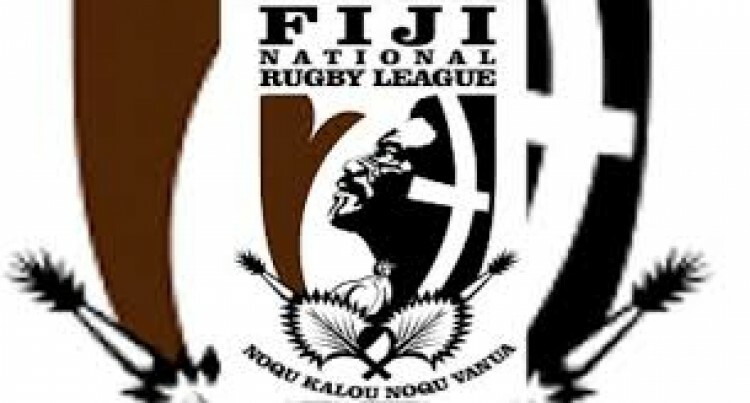 The Fiji National Rugby League has confirmed that chief executive officer Timoci Naleba has resigned. In a press statement yesterday, FNRL stated that with the past day’s coverage of the incumbent CEO’s default in court on his payment to his past employer, the Fiji Sports Council, the board chairman and secretary met with Naleba and discussed his future with the organisation. “At the end of the meeting, Mr Naleba agreed he will step down from the position of CEO effective immediately. A transition meeting has taken place today, August 2017,” stated the press release. The FNRL confirmed that board chairman Peni Musunamasi will act as executive chairman until the CEO position is substantively filled.